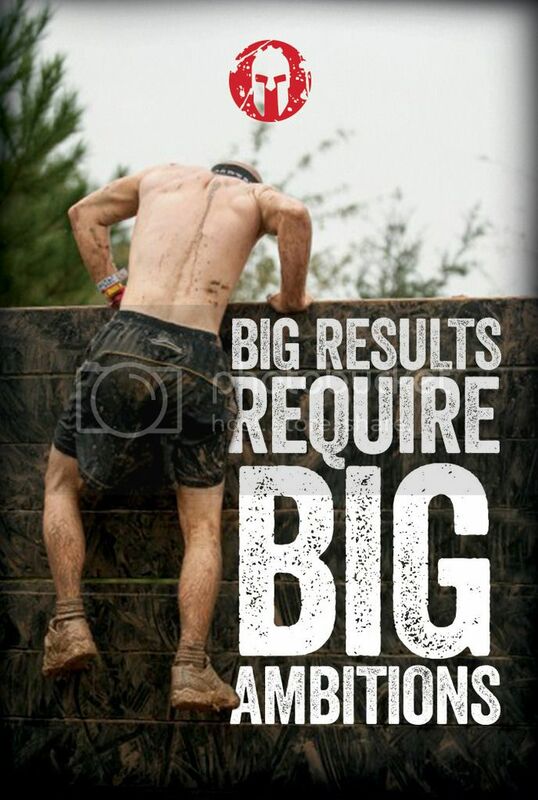 The world's best obstacle race - Spartan Race is coming to Malaysia on 10th October 2015 which is a Saturday. Spartan Race, which was born in the scenic hills of Vermont, USA, was created to bring the excitement of obstacle racing to spectators and athletes alike. With 130 events in 15 countries and 6 continents in 2014, Spartan Race is available to most everyone in the world. 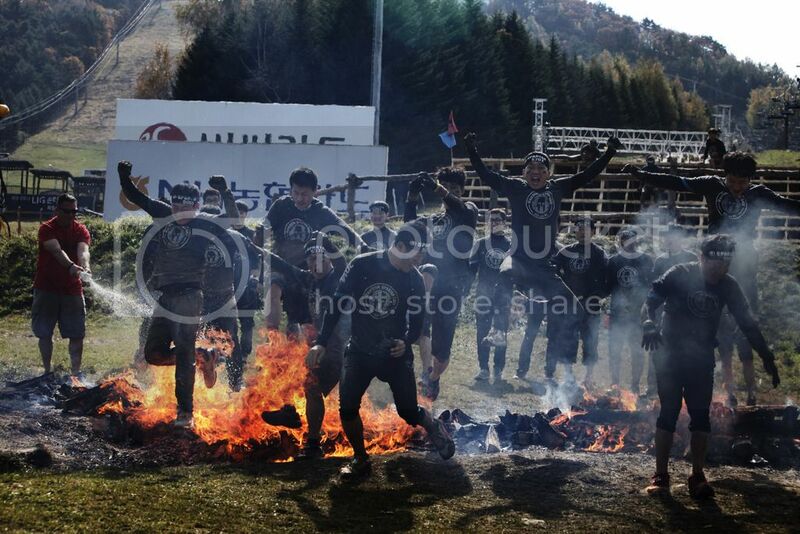 Spartan Race is a true adventure that anyone can do and everyone should try. With course lengths of 5+ km (Sprint), 13+ km (Super) and 20+ km (Beast), each course is filled with mud, water and signature obstacles designed to help you discover your inner Spartan. Athletes of all fitness levels will enjoy participating in a Spartan Race and the feeling of accomplishment that comes at the finish line. Spartan Race even has events for kids and young adults. They even have guided workouts-of-the-day, nutrition tips to help you better and free workouts held in cities wherever Spartan Races are organised. Spartan Race is not only the world's best obstacle race (period), but can be a complete lifestyle overhaul. Spectator entry to view and support Spartans at the inaugural Kuala Lumpur Spartan Sprint race is complimentary. As a spectator, you will have the access to the rocking Festival Area with up-close and personal viewing of some of the biggest, baddest obstacles on the course, as well as the epic Finish Line. That's not all they have music, hands-on obstacle challenges, local, food/beverage vendors and sponsor giveaways available throughout the day. Come and register for SPARTAN Race which will be held on 10th October 2015! I can't wait for it! 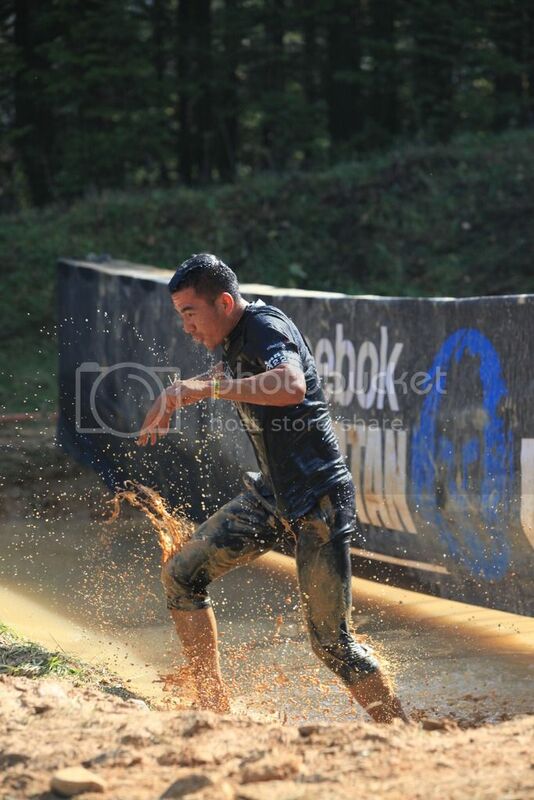 Reebok SPARTAN Race here I come! You may visit their website http://spartanrace.my for more information.